Why hiring a data scientist is no simple task. More about the candidate’s and the recruiter’s perspective. The types of data scientists companies need. What to look at when a team needs to round out its data science competencies. The alternatives to hiring data scientists. 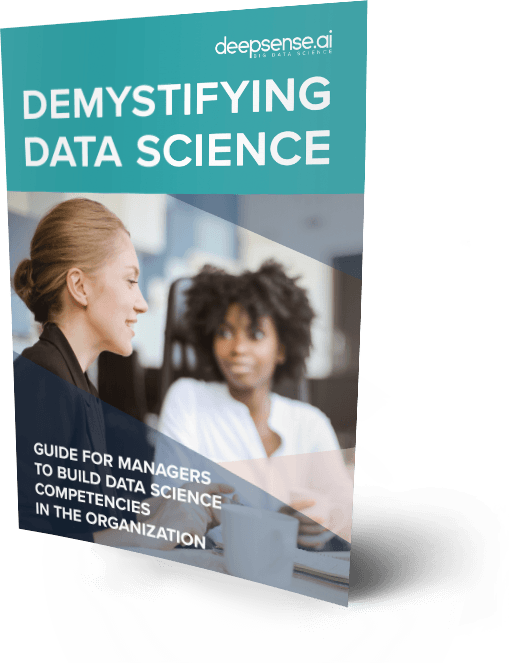 Your next steps in building data science competencies.